Today leaving out Seogwipo for another hotel for final half of my journey in Jeju-do. 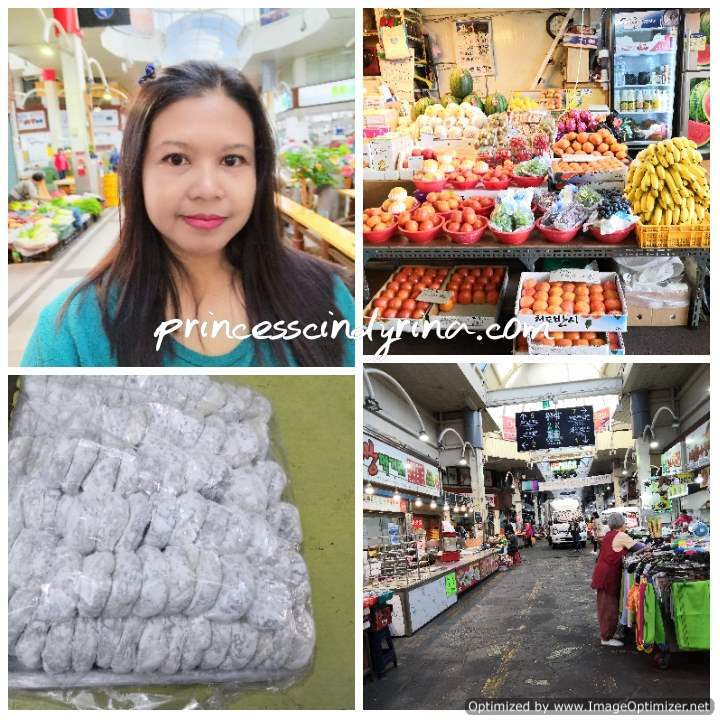 I woke up early in the morning and walked out to Maeil Olle Market for simple breakfast I can find there. The weather was a bit chilly on that day. I guess due to the place I stayed is near the seaside. 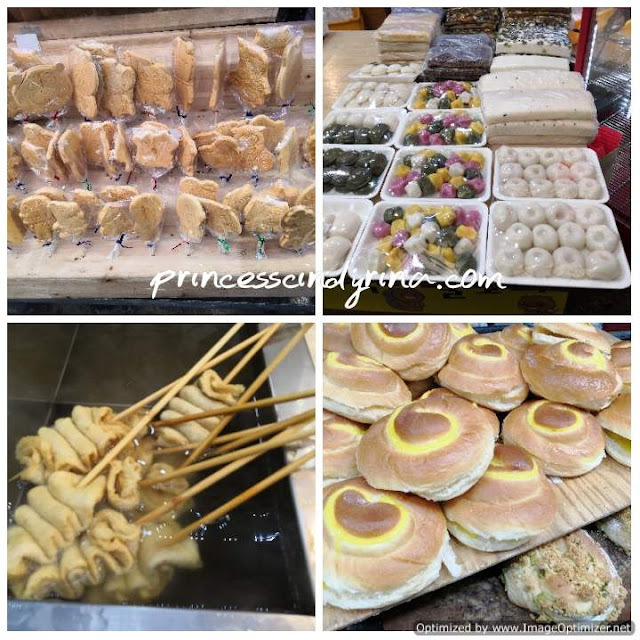 There are many local goodies you can find here like my all-time favourite rice cakes and tangerine jam fluffy bread which you can only find it here. I end up eating Oden aka fish cake with anchovies soup for my breakfast. At least a hot soup to warm up my stomach. I bought some bread for my long journey drive later on. 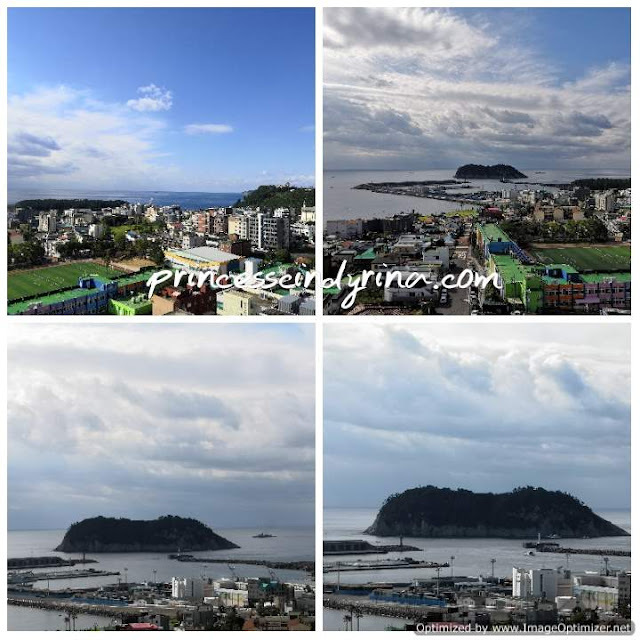 Back to my hotel, I took the lift up to the rooftop to view some of the awesome views of Seogwipo before I leave this place. Snap some spectacular view and check out from the hotel around 11am. On the way to my second hotel, I stop by Ecoland for some photos and recalling my sweet memories on my last trip here. Why I don't spend my time here? Hurl!!! the entrance price is too expensive. It's KRW12,000/pax. I have been here before. Check out my previous experience at Ecoland at this LINK. 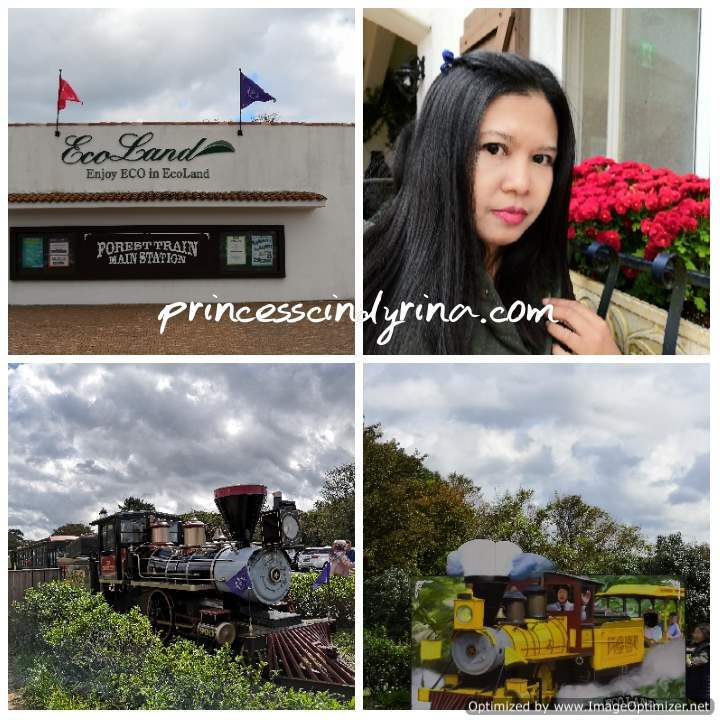 Manage to snap the Ecoland Forest train and a good selfie before leaving this place. huhuhuhuh...Happy! 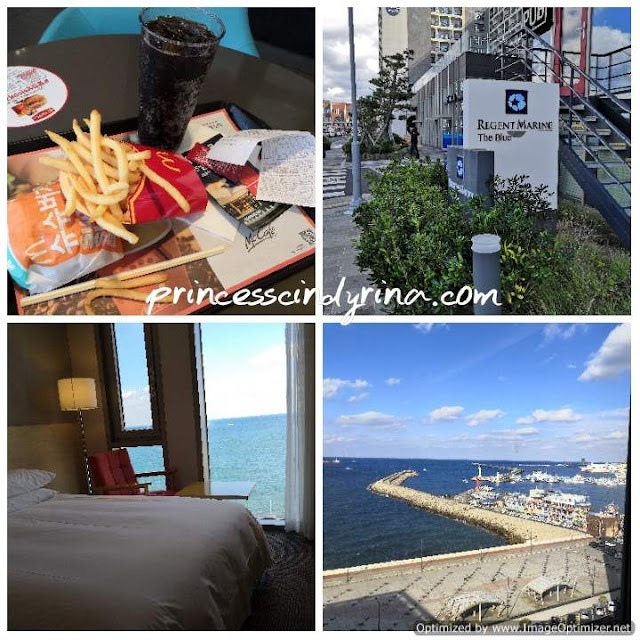 I finally reached my second Hotel in Jeju which located right in front of the sea. To be exact just right to the port and near raw fish lane and black port lane. Everything is walking distance here. Even the famous market is just a walking distance from here. I reached a bit early than check in time and my room was not ready for me. So I end up exploring around the area by foot. 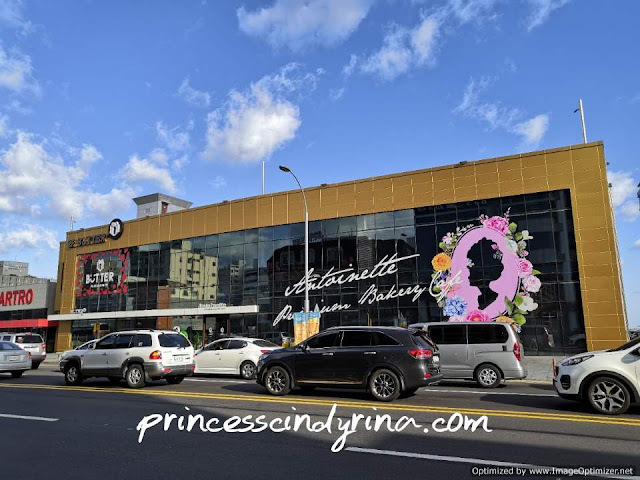 Next to the hotel is Antoinette Premium Bakery. Like its name 'premium' so the price charge is very premium. But this place is worth to visit for those who love to take a nice photo. Every single corner is instagrammable. No point for me to selfie here because all I can show you is my 'pweety face' only. muahahahaha. Next to Antoinette Premium Bakery there is 24-hour hypermarket where you can shop for reasonable price items here. Most items sell in bulk. This is like a wholesale market to me. I bought dozens of banana milk to store in my fridge. I was hungry because of its lunch time. So I end up have my lunch at McDonald which is also on the same row as the hotel. Awesome choice, huh??? 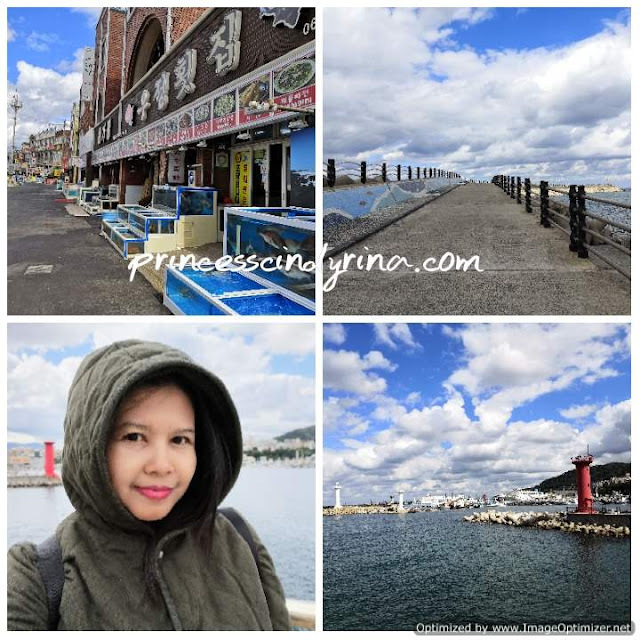 I would say overall I am quite satisfied with this place since the location is around 5 minutes from my car rental place and around 15 minutes from the airport. There is no need for me to rush out on my last day here. 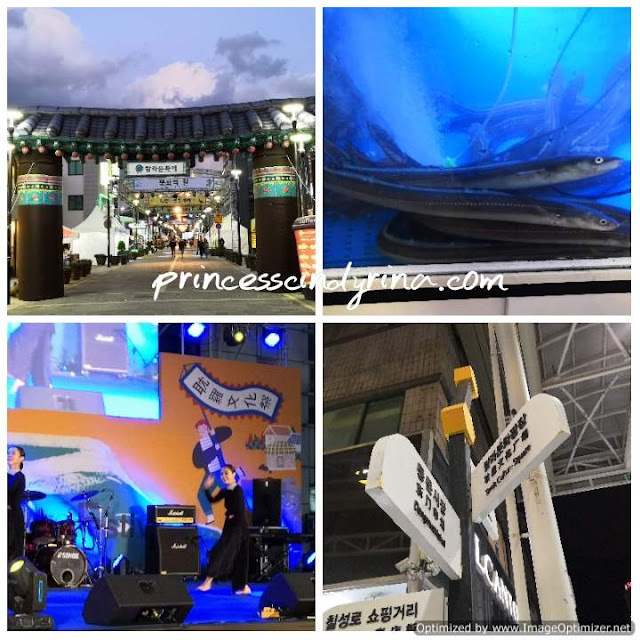 Dongmun Market is just less than 700 meter from here and famous fashion street and underground shopping mall is just opposite of this hotel. WTH!!!! I walked out at night to find my dinner and found that there are 57th Tamna Festival happening around here. Free shows to watch. So, I basically having fun among the crowd here. Actually, not many crowds since it is not weekend yet. The place I stayed is famous with black pork and if I don't choose the restaurant properly, I will end up 'pig up' a plate of those. huhuhuh... I walked a few times searching for the right restaurant to enter. Don't think if you see fish and seafood aquarium in front of the restaurant they serve only seafood here. They sometimes serve pork, dog meat and horse meat too. So choose carefully and no harm try to ask the shop owner before entering. I use my broken Korean phrase to ask the shop owner and if I got stuck with what to say I use my list of Korean phrases to point on my question or statement to the owner. They will then reply me with Korean and sign language. So after almost 30 minutes surveyed, I end up finding a place which serves purely fish and seafood. 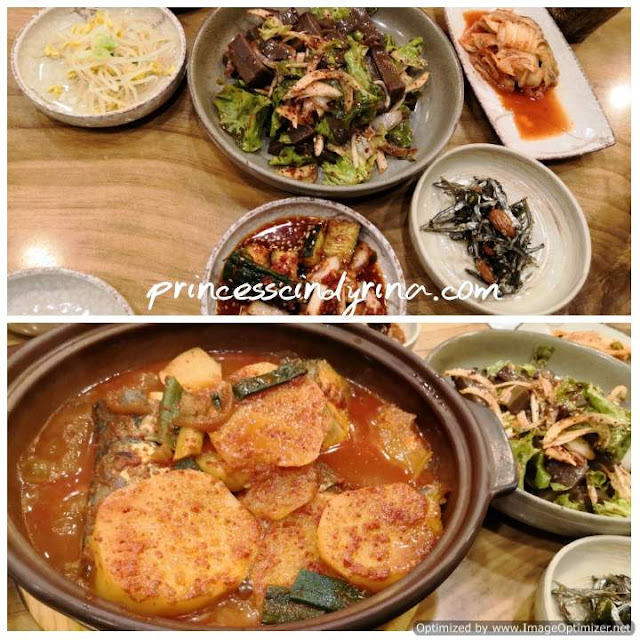 It was a good choice and end up having an awesome delicious braised mackerel and acorn jelly salad which I really wanted to try and they serve as side dishes here. Before I eat the acorn jelly, I google out the acorn jelly word in Korean language and point out to the restaurant owner for confirmation. She said 'YES'. I was like YEAYYYYY!!!! finally!!! then I keep praising her it really delicious. Serious super delicious! Belly super full and satisfying that night! 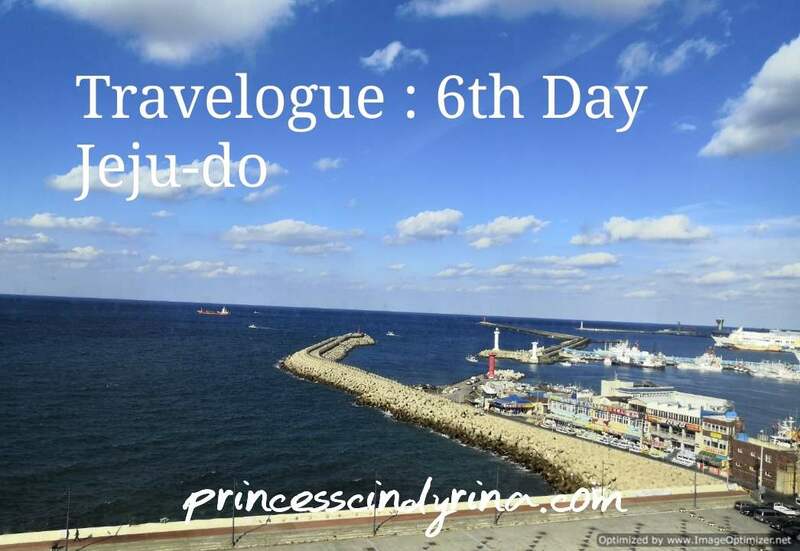 Check out my earlier Jeju-do Travelogue by clicking below links. Nice place to travel but maybe have to find atleast basic information if we want to stay there especially wether halal food available around the hotel or not. If not then we need to bring along few packs of maggie to survive huhuhu. odeng look so good ! I love korea so much and one of my wishlist to travel here. the scenery is so breathtaking. Very nice travelogue. I love how details you tell us all. I feel so jelly with you. I want to go to Korea soooo bad. I want it even more after readingbyour travelogue. I hope one day i can be there and explore the beauty of Korea. Wow! How many days actually you went to Korea? You seems to be having so much fun! I wish I could go there to one day. 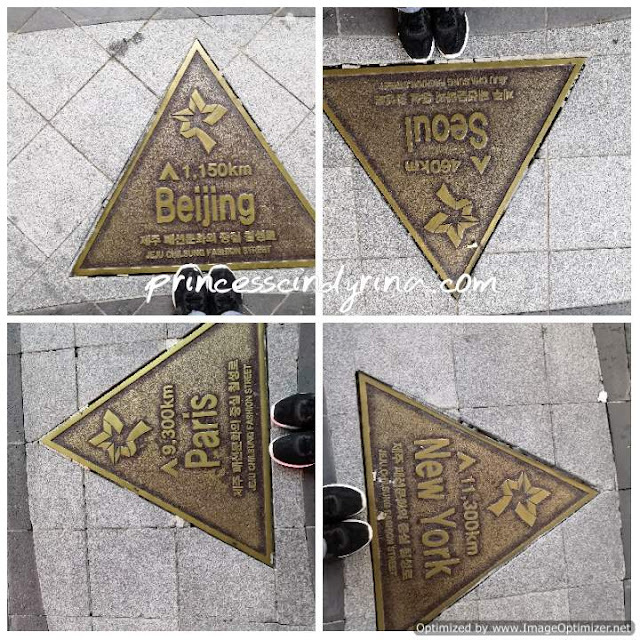 Been wanting to go to Korea since my uni days when I was one of the Kdrama fan lol! Memang tak sabar dibuatnya.. Jeju dalam list travel sy. Mmg kalau ada duit yg cukup akan pergi dalam masa yg terdekat. Bestnya tengok semua pic u kat Jeju. I teringin sangat nak pi sana. Salah satu my wishlist nak visit Jeju. bestnyer awak berekesempatan ke Jeju.. cantiknya pemandangan di sana. InsyaAllah kalu ada rezeki lebih boleh la ke sana..
Saya tengok makanan tu kak. Nampak sedap dan yummy. Hahaha. Kat sana senang dapat makanan halal tak kak?